Nakanojo Biennale started in 2007 and this art festival marks it’s 6th year. 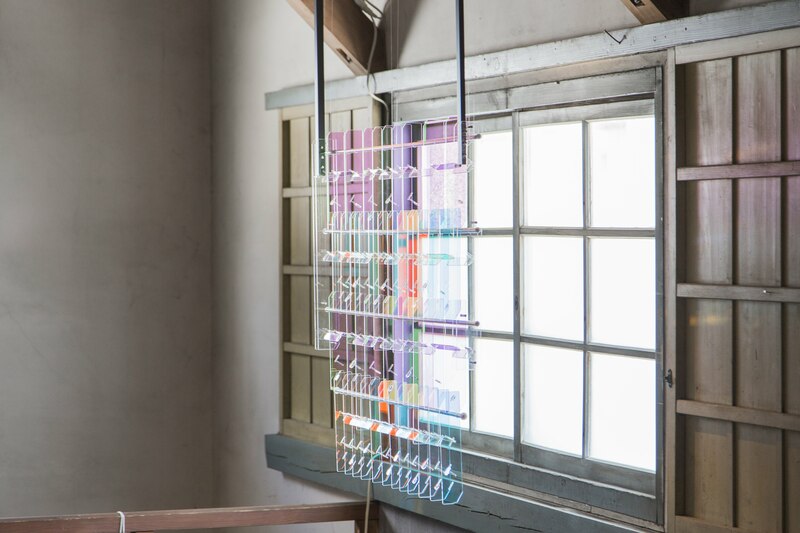 Everywhere in town, including nearby onsen towns and abandoned wooden school buildings, will host exhibitions of drawings, sculptures, photographs and installations from more than 130 artists. There will be opening and closing events, theatre and performances as well as workshops and a market.